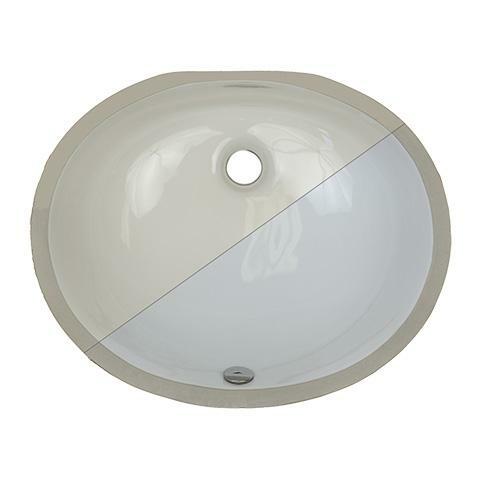 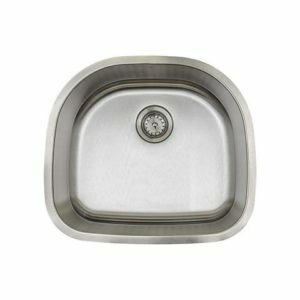 This high quality E2Stainless vitreous china vanity sink is perfectly sized for everyday use. 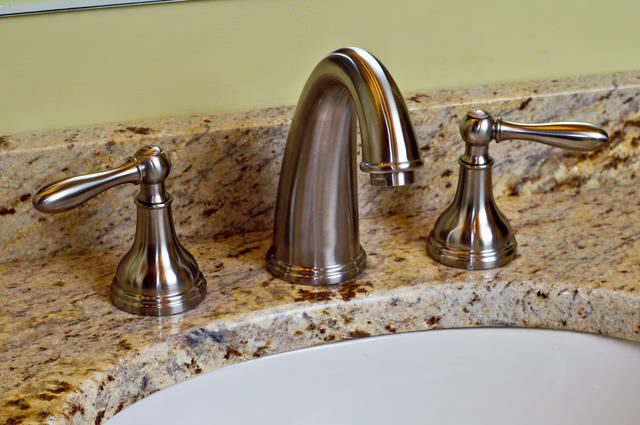 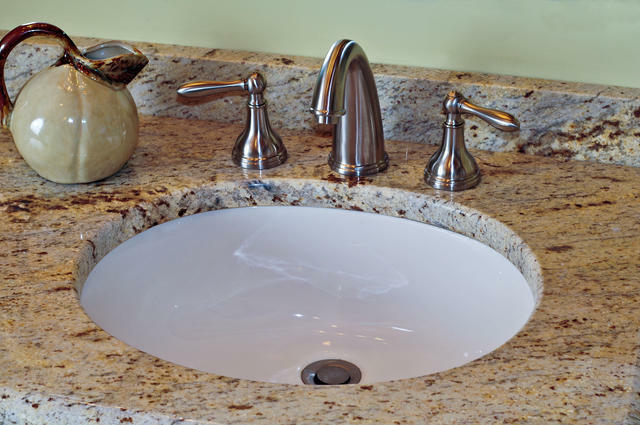 Pair it with one of our solid cast stainless vanity faucets for a combination that will last a lifetime. 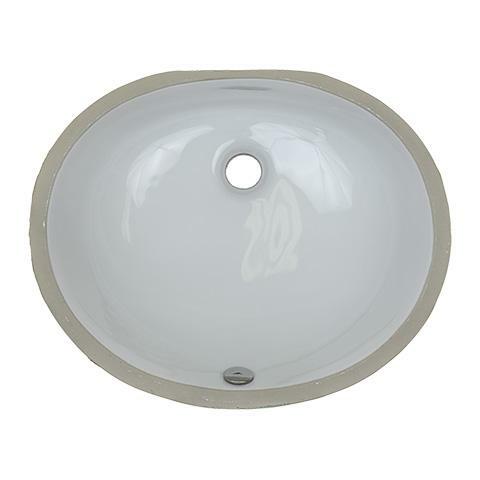 Inside bowl dimensions: 13 7/8 “ x 17 1/4 “. 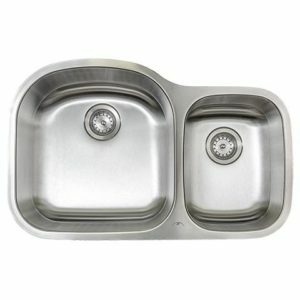 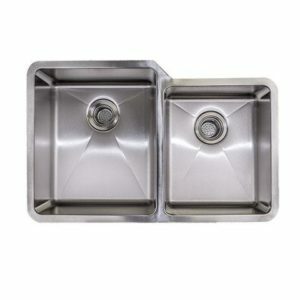 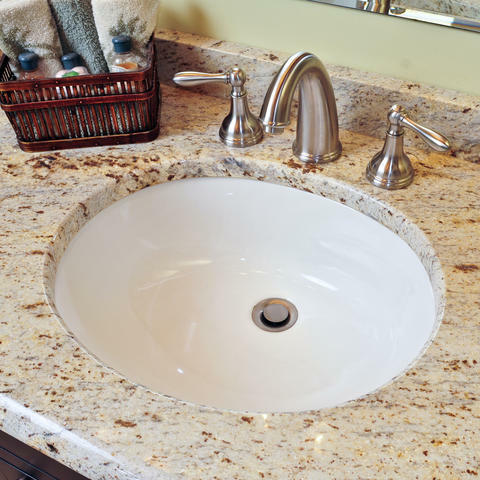 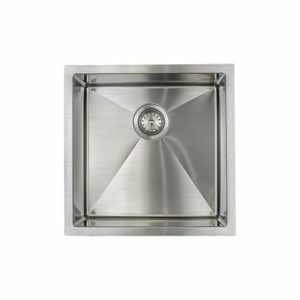 Requires the use of a 24 “ sink base or larger.